Globaltherm® J Heat transfer fluid is a superior high performance, energy efficient heat transfer fluid suitable for use in all kinds of industrial processes. This high performance heat transfer fluid is a mixture of isomers of an alkylated aromatic specially engineered for demanding low-temperature applications in liquid phase pressurised systems. Globaltherm® J Heat transfer fluid is a heat transfer agent suitable for applications requiring single fluid heating and cooling. 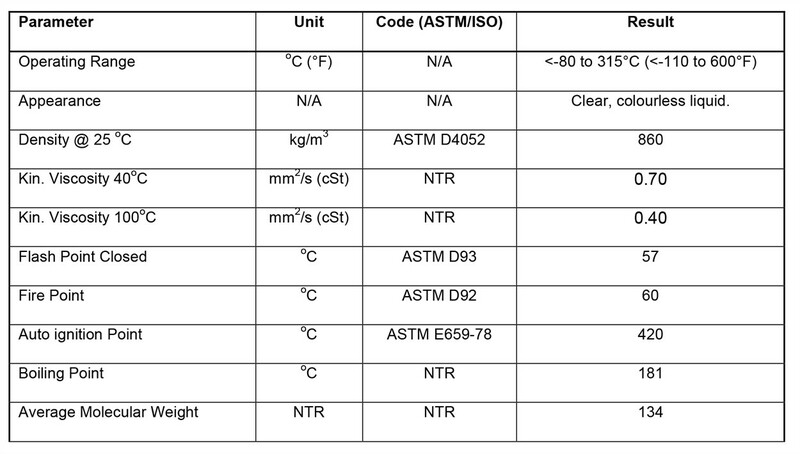 This fluid is recommended for use in a temperature range from <-80°C (-112°F) up to a maximum bulk temperature of 315°C (600°F) in the liquid phase. 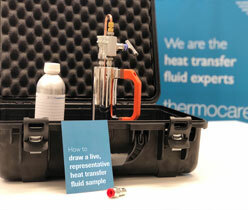 This heat transfer fluid can also be used in vapour phase systems operating from 181°C to 315°C (358°F – 600°F). This heat transfer fluid offers outstanding low-temperature pumpability and excellent thermal stability for protection against accidental overheating.